Celebrities' summer holidays are much, much better than ours. If you’ve been anywhere near Instagram lately, you’re probably suffering from some serious holiday-envy. Many of our favourite Aussie celebrities appear to be holidaying in exotic destinations, while the rest of us are still sitting at home finishing off the leftovers from Christmas. It looks like Byron Bay is the top place to be. Not only were the Danish Royal family spotted there, but the Hemsworths are vacationing there too. All of them. Of course, during the holidays it’s important to spend time with those we love, no matter where we are. And there are lots of other ways to entertain yourself without snorkeling in the Maldives or roadtripping around Tasmania. 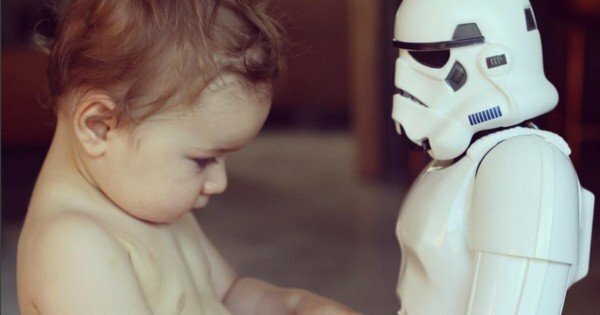 Sonny Blake playing with his giant Storm Trooper. Thanks, Dad. Image via Instagram: @hamishblakeshotz. 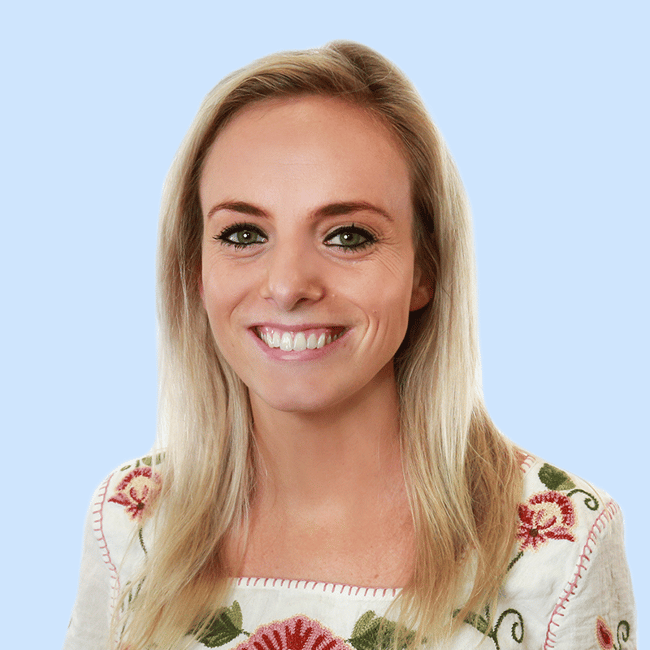 Or you could do a Ricki-Lee and share several ‘throwback’ photos of when you were in paradise. #throwbackthursday #throwbackfriday #throwbacksaturday #WHYAMIATHOME. Image via Instagram: @therickilee. But we’ve got to be honest, hanging out by the pool in Bali, or exploring Mexico seems like a pretty special way to spend the holidays. Take a look at these celebrities’ holiday destinations. Who knows – it might be us next year! 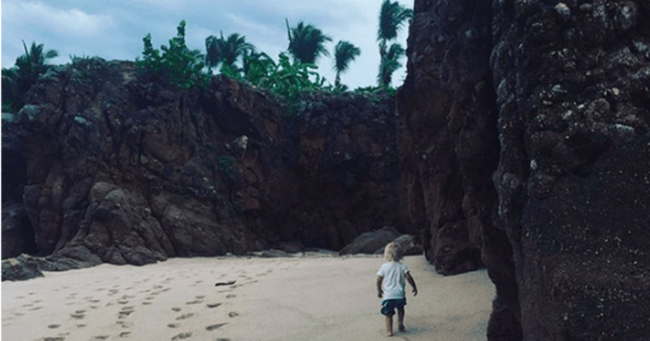 Teresa Palmer is in Mexico.Teresa Palmer&apos;s son Bodhi Rain explores Mexico. Image via Instagram: @tez_palmer. 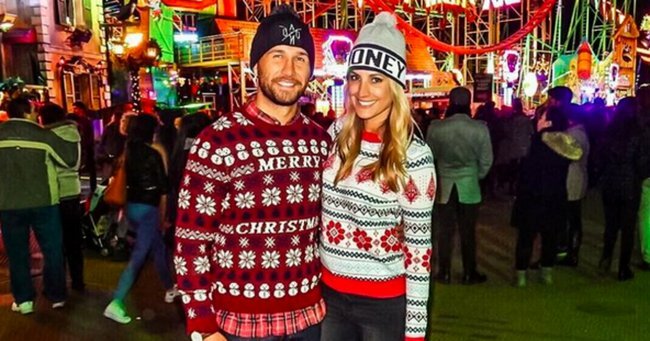 Laura Dundovic is in London.Laura Dundovic in London with her partner, Quade Cooper. Image via Instagram: @lauradundovic. Nikki Phillips is in New Zealand.Nikki Phillips relaxes at Waiheke Island, New Zealand. Image via Instagram: @nikkikphillips. Lara Bingle is in the Maldives.Lara Bingle in the Maldives on Christmas Day. Image via Instagram: @laraworthington. 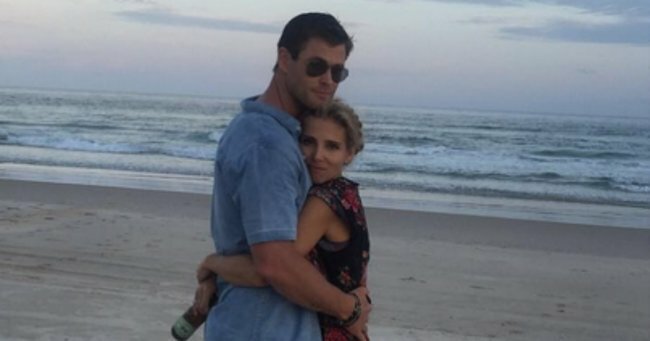 Chris Hemsworth is in Byron Bay.Chris Hemsworth and partner, Elsa Pataky are in Byron Bay with the whole Hemsworth clan. Image via Instagram: @elsapatakyconfidential. 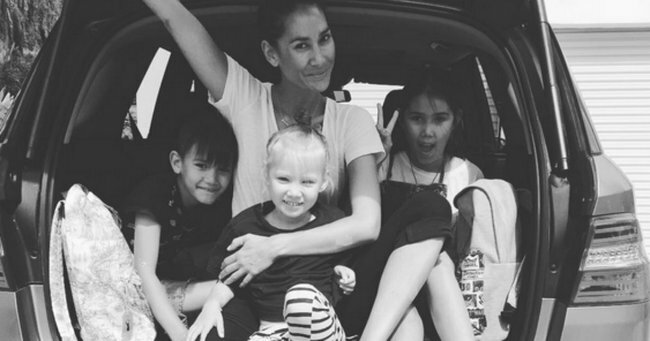 Lindy Klim is in Tasmania.Lindy Klim is roadtripping around Tasmania with her kids this summer. Image via Instagram: @lindyklim. 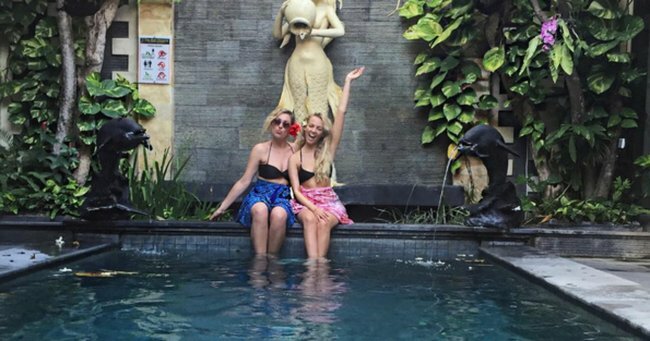 Samantha Jade is in Bali.Samantha Jade by the pool with a friend in Bali. Image via Instagram: @samantha_jade_music. Bridget Malcolm is in Rottnest Island.Victoria&apos;s Secret model Bridget Malcolm soaking up the sun at Rottnest Island. Image via Instagram: @bridgetmalcolm. Jennifer Hawkins is in the Maldives.Jennifer Hawkins snorkels in the Maldives. Image via Instagram: @jenhawkins_.